Product prices and availability are accurate as of 2019-04-17 03:24:48 EDT and are subject to change. Any price and availability information displayed on http://www.amazon.com/ at the time of purchase will apply to the purchase of this product. 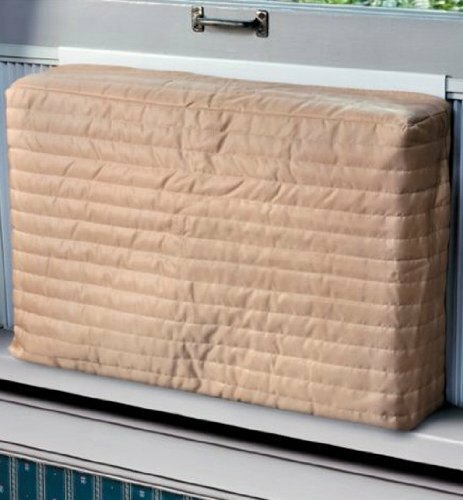 Endraft Air Conditioner Covers are guaranteed to block wind and cold air while and keeping your home free from dirt, soot and allergens. 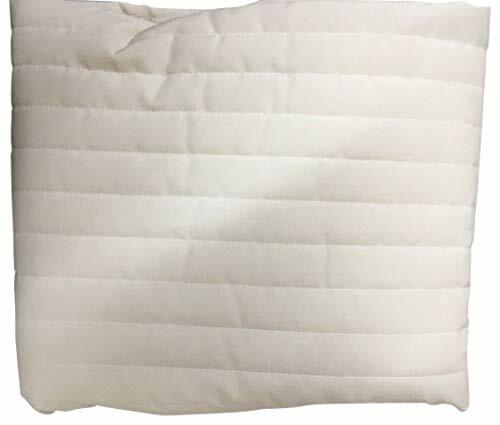 Quilted cover with extra layer liner and elastic sides ensures complete insulation for warmth and energy efficiency. 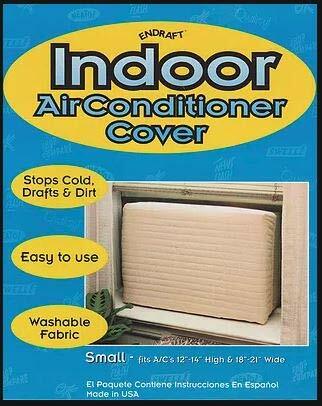 Endust Air Conditioner Cover installs in seconds and is available in 3 sizes to fit most units. Neutral beige poly/cotton fabric blends with any decor. Washable. Reusable. Includes 1 roll of removable vinyl tape. Look for Endraft Windblock Replacement Liners for replacement of tapes & liners. 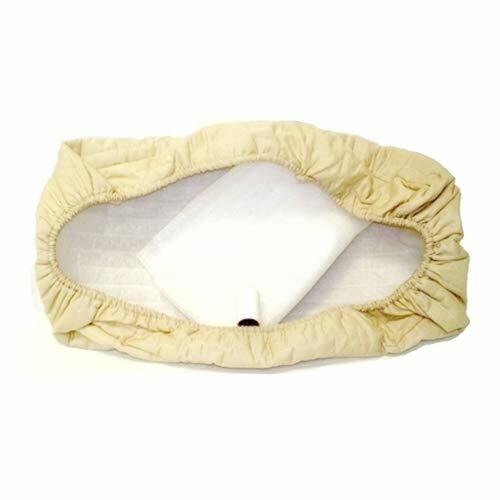 Indoor Air Conditioner Cover (Beige) (Small - 12 -14"H x 18 -21"W x 4"D). 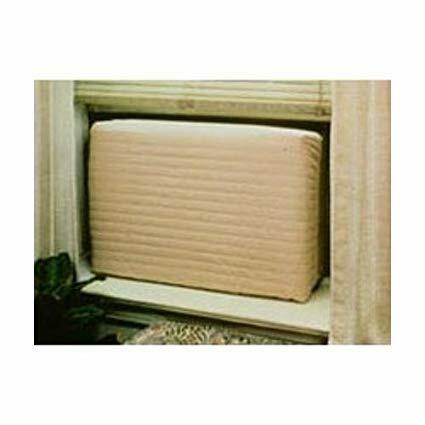 Washable Easy Install Easy cost effective way to save money Size: Small - 12 -14"H x 18 -21"W x 2"D .